So cuuute!! I have a couple of succulents, but I couldn’t tell you what they are specifically. They were all gifts. Thanks Meeghan! I have had two succulents for some time, aloe and a zebra plant. 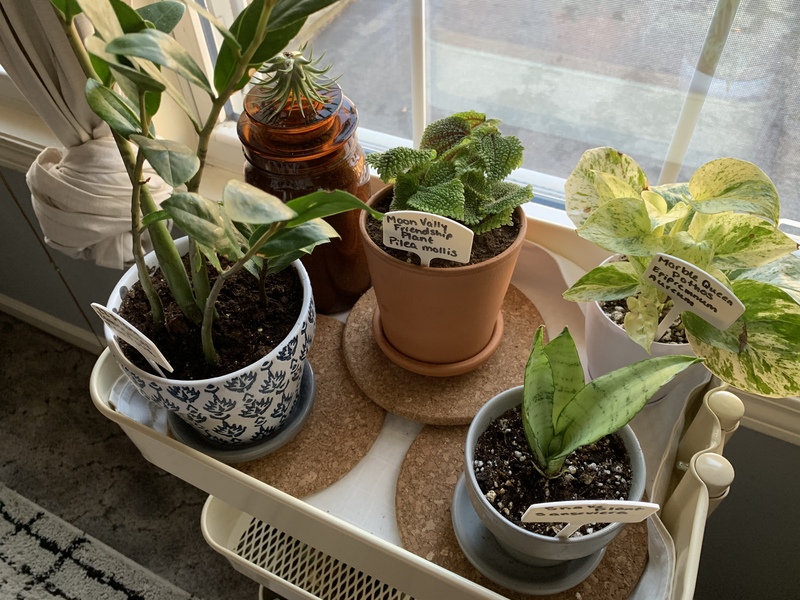 I only know what the zebra plant is because one of my friends knows a lot about them and told me months after I had gotten it. It is lovely that succulents have very similar care instructions so you don’t need to track down a name.